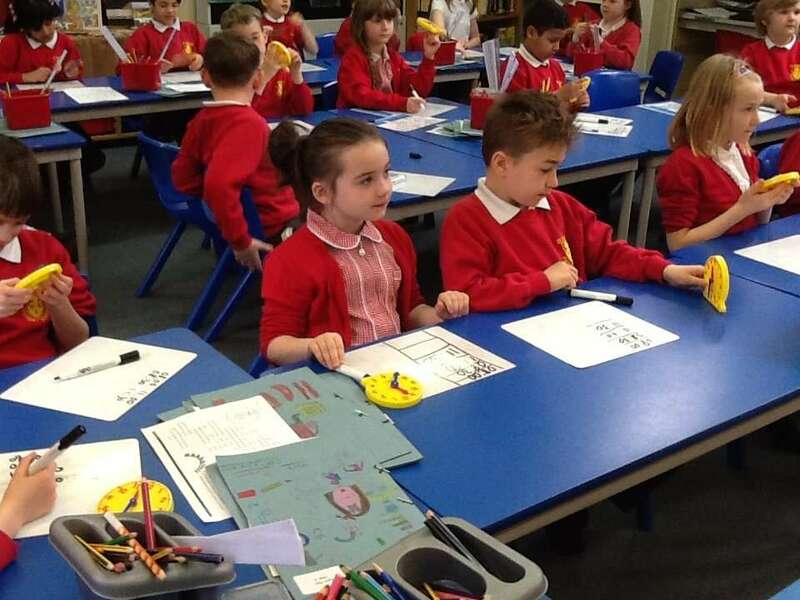 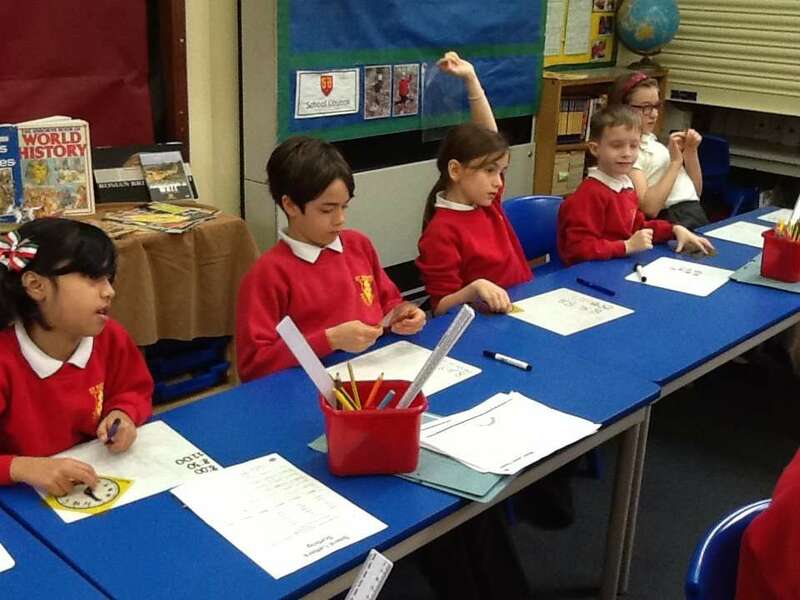 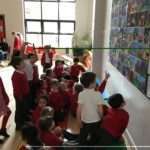 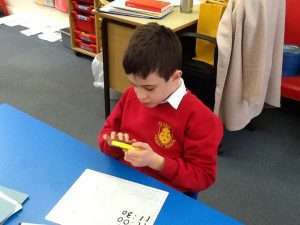 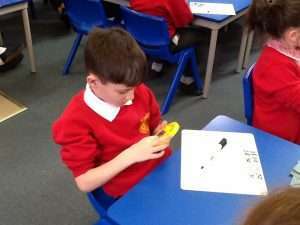 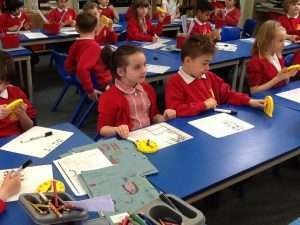 This week Year 3 have had a busy week learning about time. 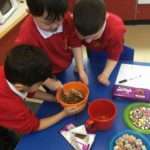 The children have done lots of practical work with clocks. 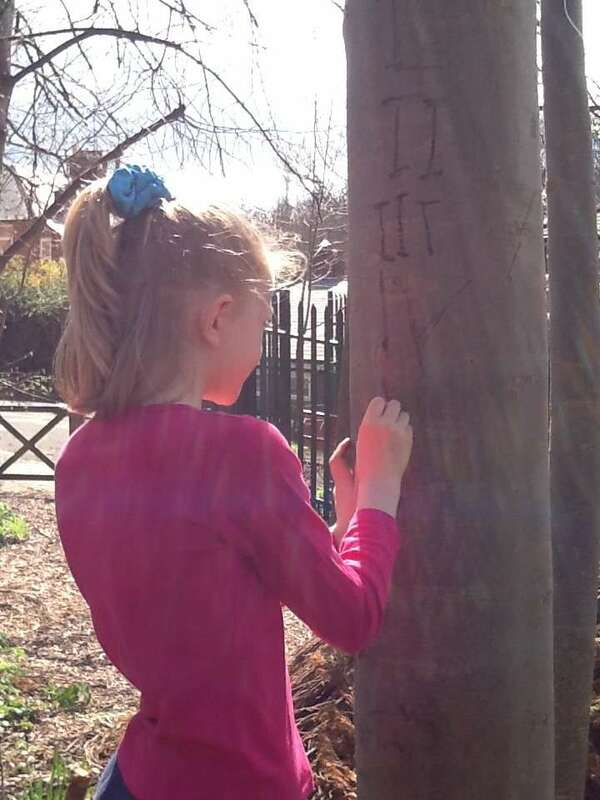 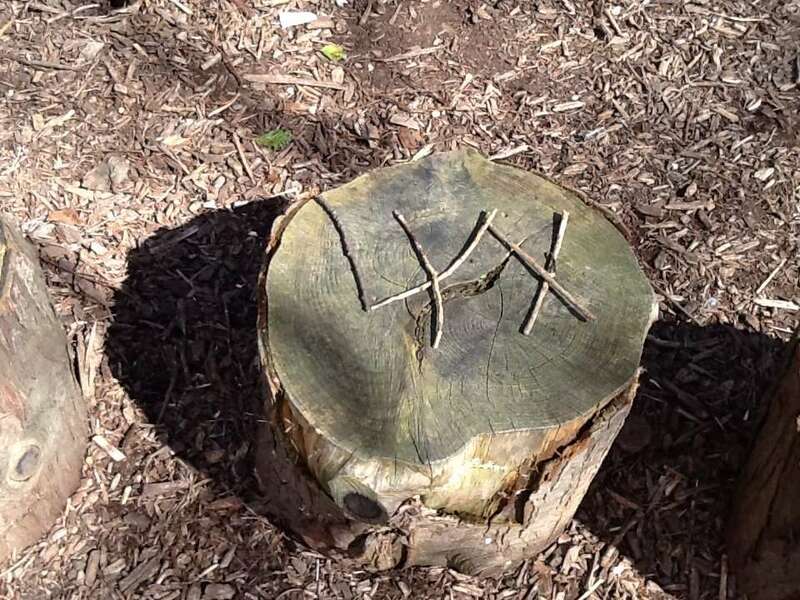 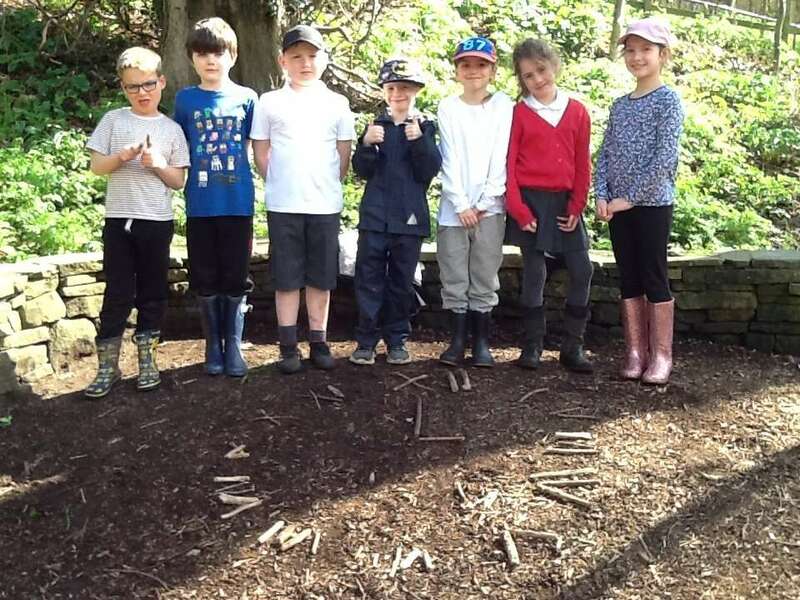 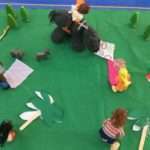 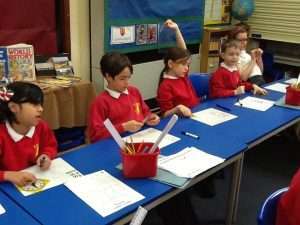 They then went into forest school and learnt about Roman numeral and made clock faces.